Certain pages on CTWUG servers are limited accessible from the wug only for various reasons such as security and confidentiality. Sometime people believe they are using the wug when accessing these pages but then they get these 403 errors. This aims to clear this up. You access one of the above pages and you get the Forbidden 403 error. Are you accessing the page from the wug? If not then that is expected behaviour. Get connected to the wug to sort this out . DNS is what turns names like downloads.ctwug.za.net to IPs like 172.18.1.14 a wug IP or 195.22.26.248 an internet IP. DNS servers on the internet like Google's 8.8.8.8 server generally provide internet IPs for a site. CTWUG' s DNS servers 172.18.1.1 provide our IPs. 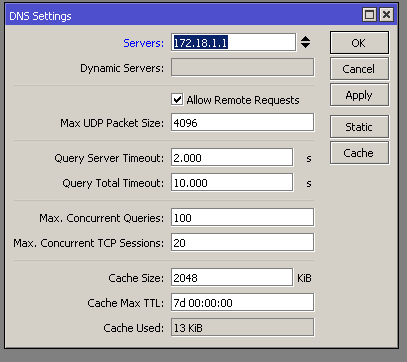 So depending on which DNS you are using you may get different IPs. Depending on the IP you are getting you may be connecting on internet or via the wug. And if you are connecting via the internet you will be blocked on certain pages. 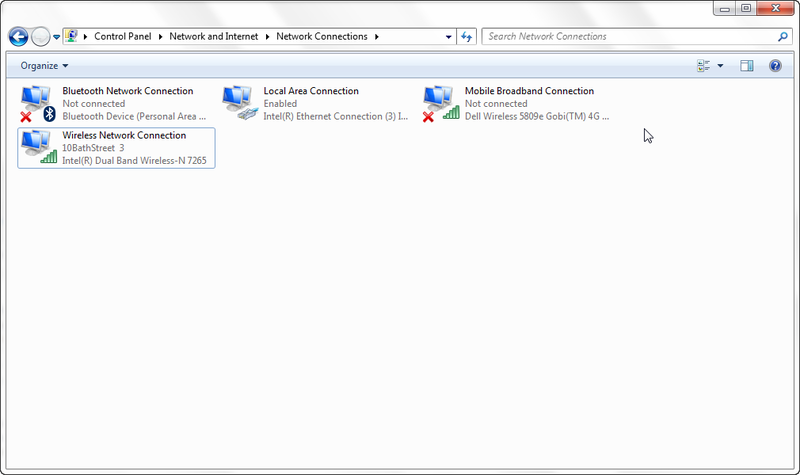 View your PC dns settings by running ipconfig /all from the command prompt. That DNS server setting shows you I'm using using Google's DNS server (8.8.8.8 and 8.8.4.4). This means that form this PC you will access wug sites on the internet (where they are available). If you see the above you are using both CTWUG and Google DNS. In this case you will not get consistent results and will sometimes access pages from the internet and sometimes via the wug. This means your PC is using your router as DNS. So we need to investigate there what DNS your router is using. This could be fine but it does depend on how your router is setup so we need to check there. 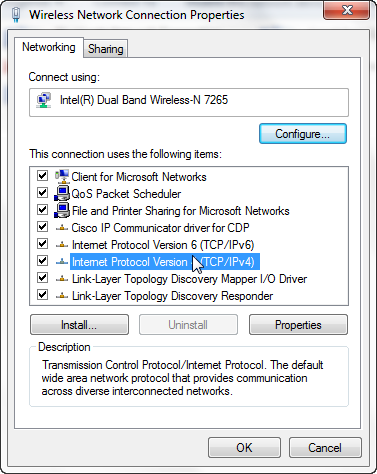 If this router can't access CTWUG then it may be best to not change it. This may be the case for ADSL modems etc. 2. Right click and properties. 5. If it doesn't work change it back to what it was. Remember your browser may cache pages/DNS results as well. This post is a wiki to allow anyone to edit and improve.